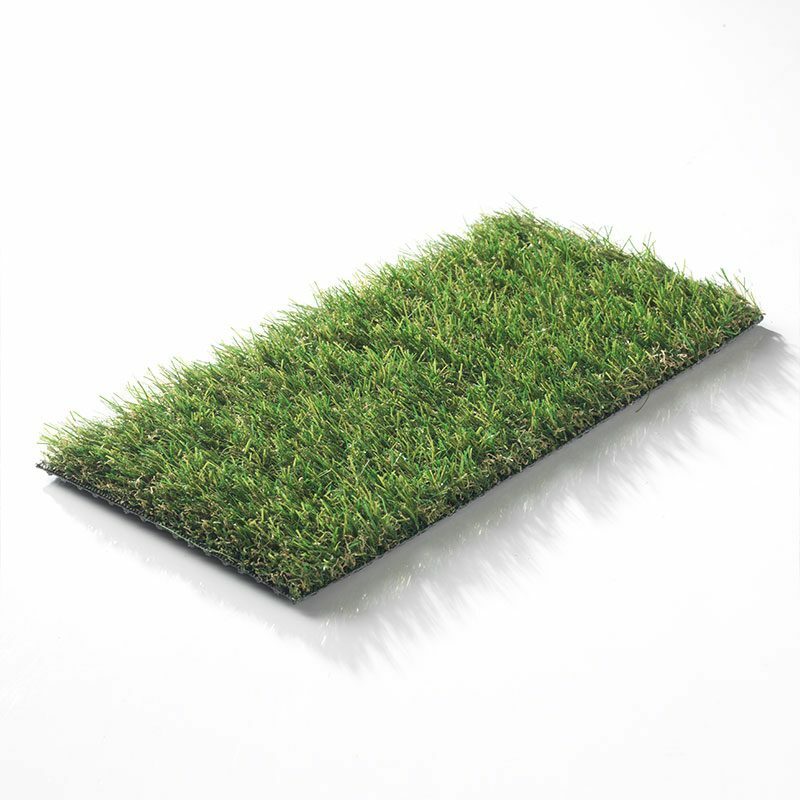 If you’re considering artificial grass for your outdoor space, then artificial grass adhesive is an absolutely essential item for you to have in your possession. 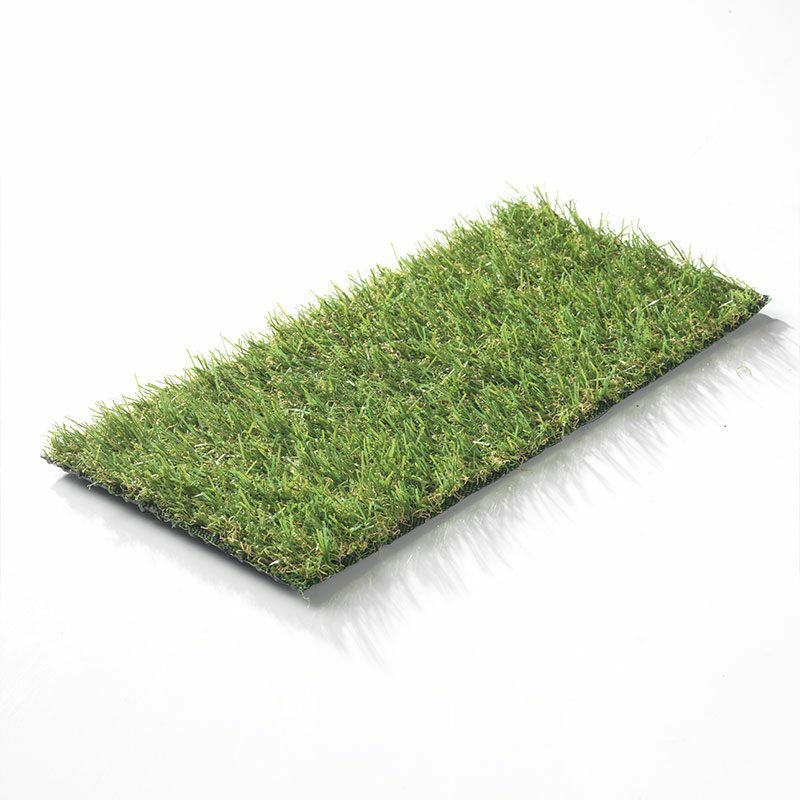 Artificial grass adhesive is a necessity when it comes to laying down artificial grass, helping to secure your grass alternative in place and create a durable and long-lasting surface in your outdoor space. 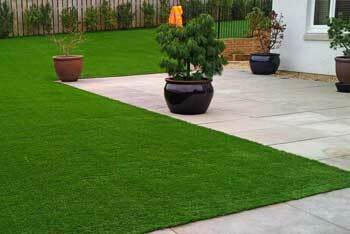 Artificial grass adhesive is imperative when it comes to laying any kind of artificial grass. 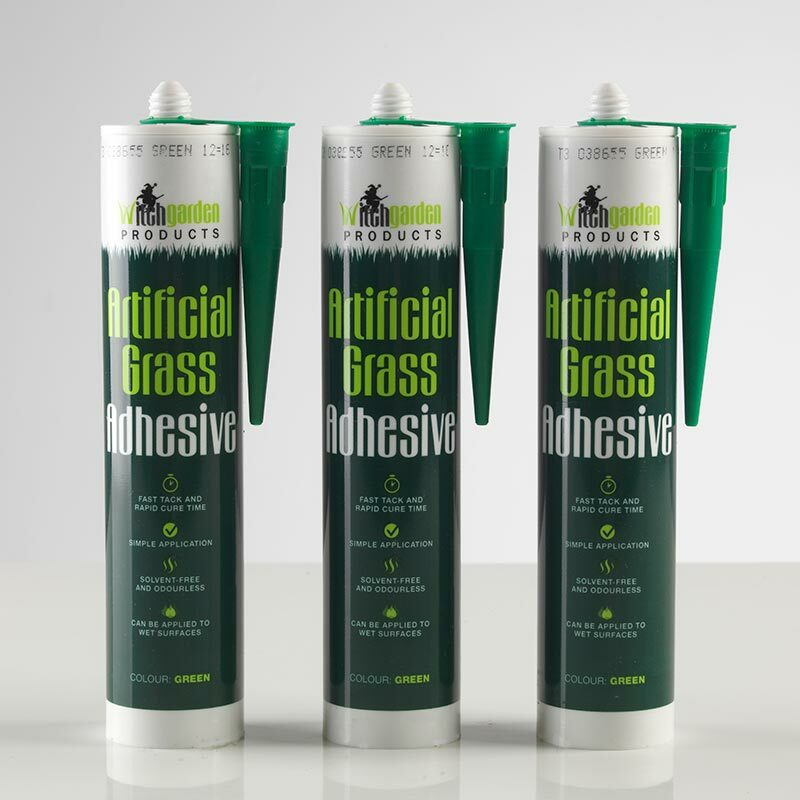 The adhesive we offer will provide you with the perfect solution to create an artificial grass section that keeps your garden in perfect condition for up to 10 years. The artificial grass adhesive is green in colour, blending in perfectly with your artificial grass and creating a seamless end result. It has a rapid cure time, promising to secure your artificial grass in place in an instant. 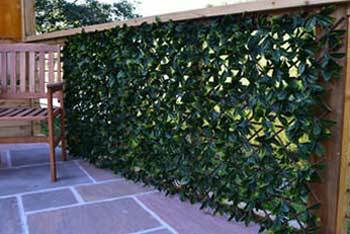 It’s solvent free, and the artificial grass adhesive will cover up to 3/4m of your garden area. Whilst a little of our artificial grass adhesive goes a long way, it’s important that you have enough of the product to complete the job – so be sure to accurate measure the space which requires artificial grass adhesive before you begin to transform your outdoor space. Our artificial grass adhesive is incredibly strong and long-lasting. Not only this, but it’s incredibly easy to use! Simply apply to the artificial grass solution, then install your grass and leave to dry. 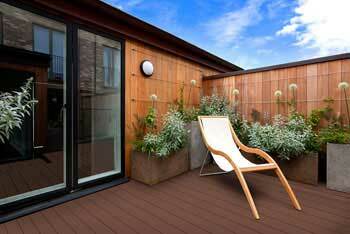 You’ll soon have the lush outdoor space of your dreams that will be strong, secure and stable, ready for you to enjoy in all seasons and indeed all weather conditions. 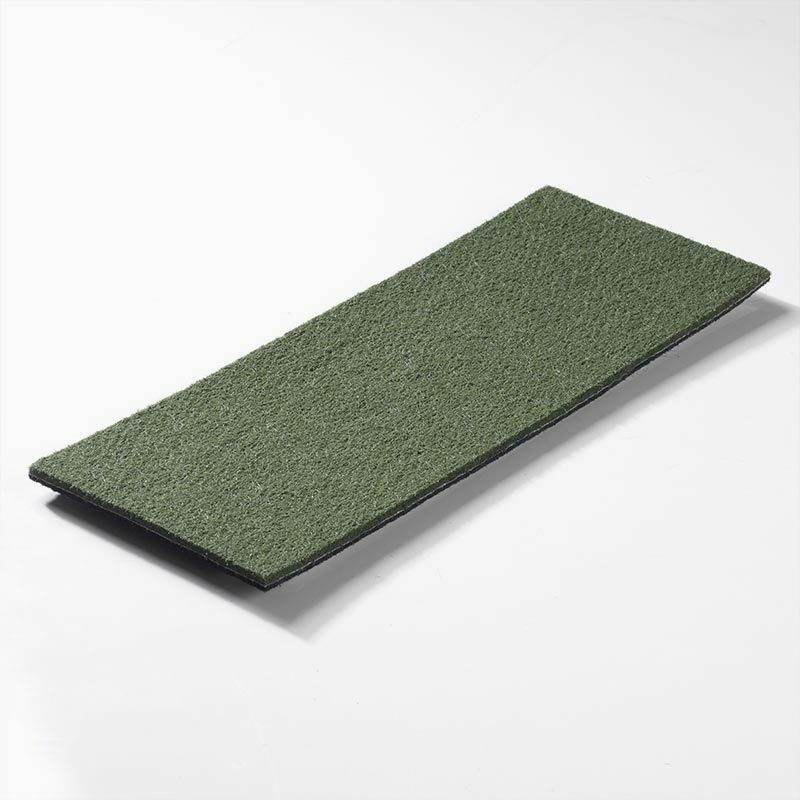 If you’re planning on purchasing some of The Outdoor Look’s impeccable range of artificial grass, then ensure to load up on your artificial grass adhesive to complete the job to a high standard today.